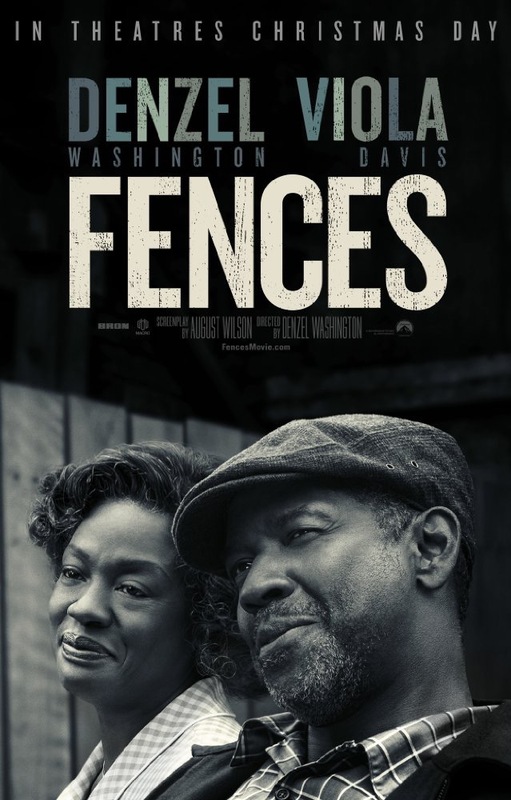 Watched Fences tonight. Amazing acting all around and great dialogue. Thoroughly enjoyed it.